Shoegaze legends Slowdive have returned with the majestic and sprawling Star Roving and it feels like the last twenty two years never happened. The expansive dream-pop song boasts layers of guitars drenched in reverb and chorus while a bright and swift drum beat surges beneath. 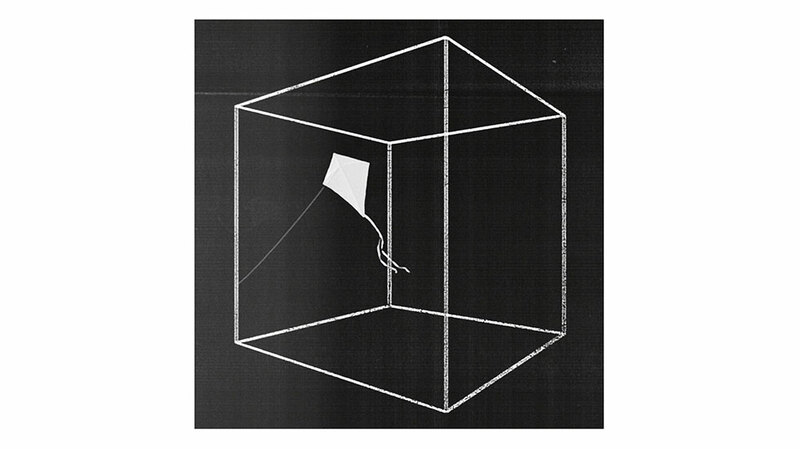 Neil Halstead and Rachel Goswell’s (fresh from her star turn in Minor Victories) dual vocals, meanwhile, simmer in between a gentle yet driving return that has all hallmarks of classic Slowdive with its streaks of noise and layers of experimentation and yet it still has the sound of now. For a band that formed in Reading, England in 1989 and whose light shone ever so brightly for such a short time, releasing their seminal Souvlaki, in 1993, but ultimately disbanded after Pygmalion in 1995, to hear new music after so long suggests maybe their time has come again. And with a promise of a new album to come there is much to look forward to.